“American Mirror” official selection at DOC LA. 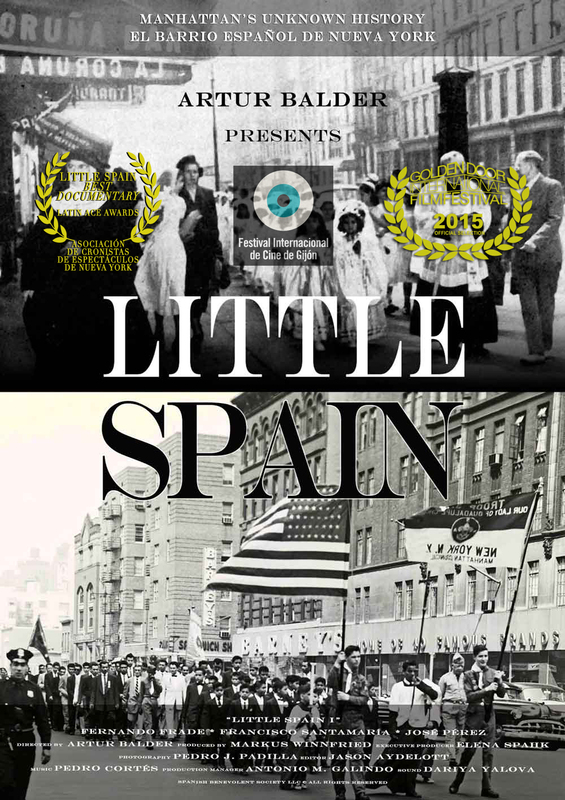 ‘Little Spain’ film review at The Huffington Post. “Artur Balder’s Little Spain offer us a neglected, often forgotten, seemingly incidental part of the history of Spain and New York. They converge in the form of Spanish immigrants to the city, a place where, as the song goes, “if you can make it in New York, you can make it anywhere.” Balder documents their attempt to make it as Americans while retaining their Spanish identity — to establish a spiritually homogeneous Spanish community in a city known for its heterogeneity and materialism. Do they succeed? Do they Americanize even as they remain Spanish in spirit? 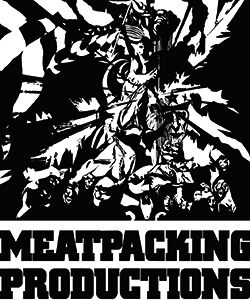 New York is the quintessential center of the proverbial American multicultural “melting pot.” The Spanish immigrants to New York are not the conquistadors and colonizers of imperial Spain, but humble settlers in an imperial America.” Read complete film review at The Huffington Post, US Edition, Entertainment.